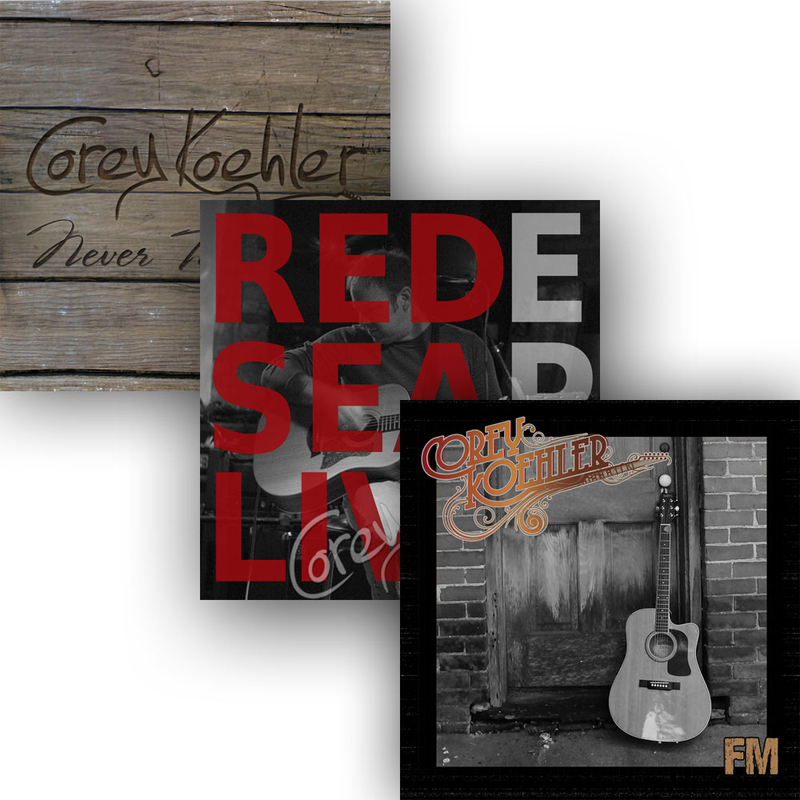 Want Some New Down-To-Earth Acoustic Rock Flavored Country Music That Reminds You of the Music That You Loved Back in the Day? Tap the button to find out how to listen to free music from Corey and be one of the first to know about live performances (online and off). You like great vocals and acoustic based music that is colored with Americana, Folk, Country, Rock, Red Dirt and the truth. And if you like classic bands and artists like Johnny Cash, The Eagles, Bob Seger, Lynyrd Skynyrd, John Mellencamp and Tom Petty. Or more current bands and artists like Randy Rogers, Sturgill Simpson and Whiskey Myers. Because Corey wants to meet fellow music lovers like you. Just introduce yourself to see all of the places you can listen to his music, get direct access AND stay in the loop when he performs. The top places online and off where you can listen to Corey's music. Instant updates on where and when you can see Corey perform. Direct access to Corey to share your thoughts about his music and/or whatever else is on your mind. How to get a free album from Corey.